The E46 runs from 1999 all the way up to 2006 depending if 4dr or 2dr. The 4dr model runs from 99-2005, while the 2dr runs from 00-06. Buy 3 Series HID Kit 00-05 at the best prices. We carry 3 Series HID Kit 00-05 instock ready to ship. 3 Series HID Kit 00-05 are custom for your vehicle. The E46 models include the 325, 323, M3, and 330. 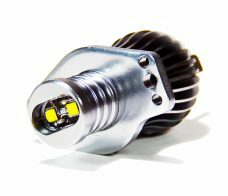 All models usually use H7 bulbs for their low beams if they did not come with factory HID Kit. Make your E46 look great with an HID upgrade. Even if you do have HID from factory you still have options. Think of adding HID fog or HID high beam or how about replacing your factory D2S bulbs with more blue D2S bulbs. Check out our bulb section. BMW has an immaculate history and they have produced some award winning vehicles BMW 3 Series vehicles are some of them. 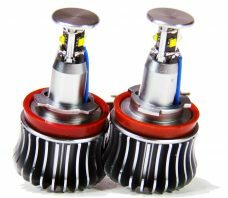 We carry 3 Series HID Kit for 00 to 05 models and parts for your BMW headlights. But having a quality car without an excellent lighting system is not acceptable. 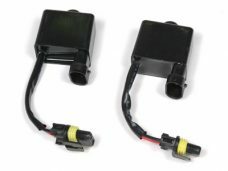 Choose from ballast, bulbs or complete 3 Series HID Kit 2000-2005. 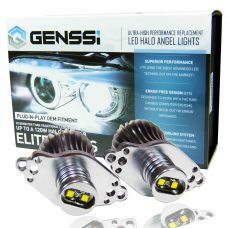 This is your chance your are at the right time and at right place we offer phenomenal prices for the HID kits. The E46 runs from 1999 all the way up to 2006 depending if 4dr or 2dr. The 4dr model runs from 99-2005, while the 2dr runs from 00-06. Buy 3 Series HID Kit 00-05 at the best prices. We carry 3 Series HID Kit 00-05 in stock ready to ship. 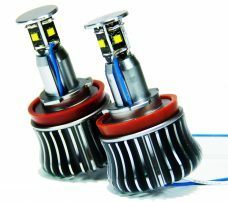 3 Series HID Kit 00-05 are custom for your vehicle. The E46 models include the 325, 323, M3, and 330. 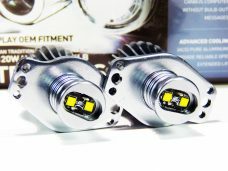 All models usually use H7 bulbs for their low beams if they did not come with factory HID Kit. Make your E46 look great with an HID upgrade. 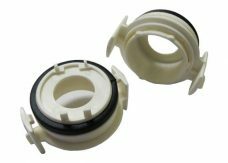 Even if you do have HID from factory you still have options. Think of adding HID fog or HID high beam or how about replacing your factory D2S bulbs with more blue D2S bulbs. Check out our bulb section.